I feel as though it’s time I made this blog official. 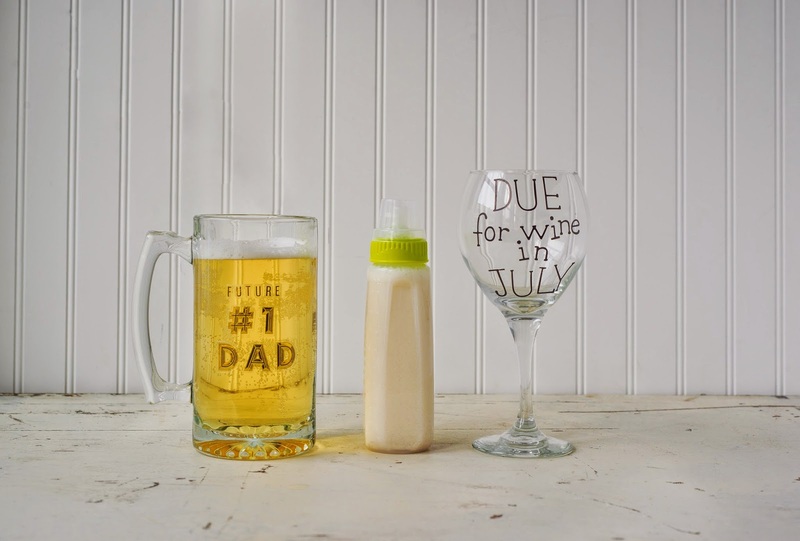 Our party of two is adding a new, permanent guest this summer! Just as this didn’t turn into a wedding blog when I got married, this will NOT turn into a baby blog...with the exception this next week! Since I’ve been keeping this a secret from this blog space for 5-6 months, I decided to let it all out this week with a series of posts. Let the fun begin! Thanks, Kristin! I hope all is well!